A compact design combining a wide 1000 mm sweeping path, 360° manoeuvrability and enough power for a ramp climbing capacity of up to 16%. 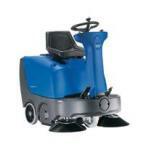 Riding the new Nilfisk-ALTO FLOORTEC R 360 you get the job done quickly, effectively and with maximum driver comfort. You can cover large areas of floors or carpets as well as fit into tight spaces such as an elevator or narrow aisle. 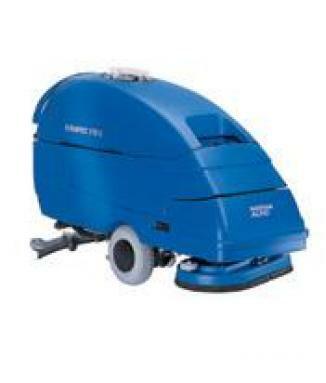 The FLOORTEC R 360 is also a robust sweeper designed to withstand tough working conditions � indoors or out. Perfect ergonomics, user-friendly operation and low maintenance costs are among other significant advantages.Floortec R 360 means dust-free and trouble-free sweeping � 365 days a year. 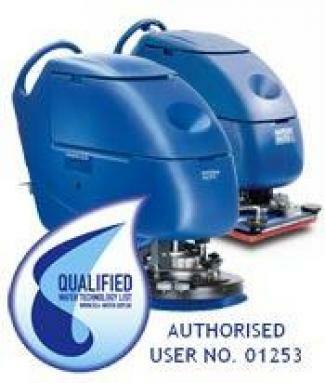 * Powerful vacuum motor and large filter, for continuous dust free sweeping. * Two side brooms for wide sweeping path. 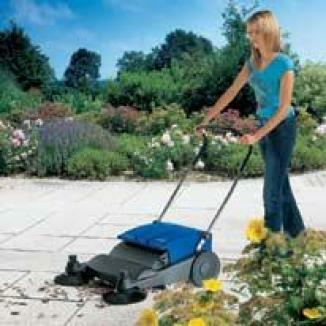 * Quick and easy change of filters, main, and side brooms without the use of tools. * Adjustable seat to accommodate all drivers ensures maximum driver safety and comfort. * Steering column adjustable to fit the operator. * The user friendly control panel is clear and easy to read. * Low noise sweeping, pleasant working conditions. 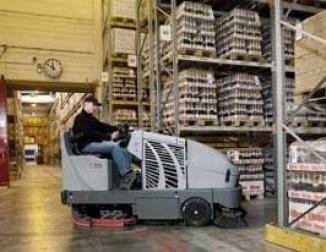 * Foot pedal for speed and forward/reverse control on the panel improves ergonomics and safety.